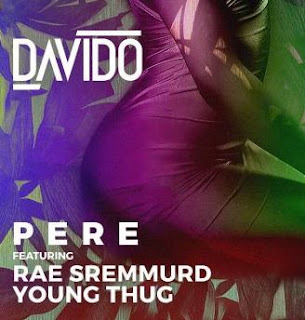 Fellow Nigerians, let me take you on historical excursions today. At this unfortunate time that History is not a compulsory subject in our school curriculum, it is pertinent to educate ourselves properly about our dear beloved nation. For those who may not know, Ile-Ife is the ancestral home of all Yoruba people. Please, ignore attempts by all manner of historians attempting to rewrite history. Ile-Ife occupies an eminent space on the world map today, and as far back as I can remember, as being the cradle of Yoruba civilisation, at the very least. That is why you will find that all Yoruba’s in the diaspora lay claim to no other ancestral home than Ile-Ife. The Ooni of Ife is their revered King. 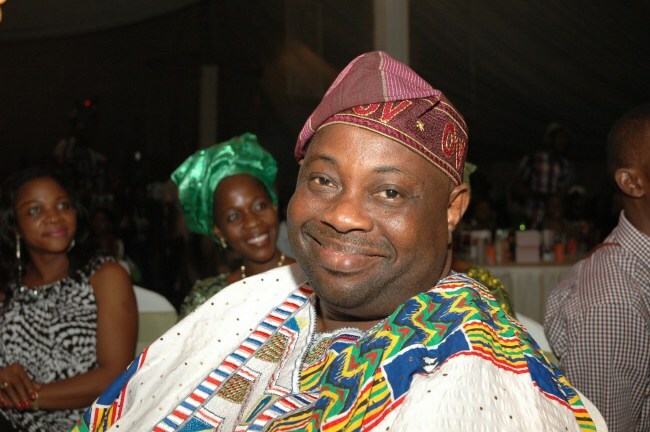 0 Response to "Heresy In The House Of Oduduwa – Dele Momodu Writes"